The beginning of faith in God isn’t simply about finding a destination, rather, discovering the journey that launches out from it. This book will serve as a guide to help equip you for the amazing, challenging, and rewarding journey of following Jesus. Welcome to “The Launch.” Let’s get ready for takeoff! 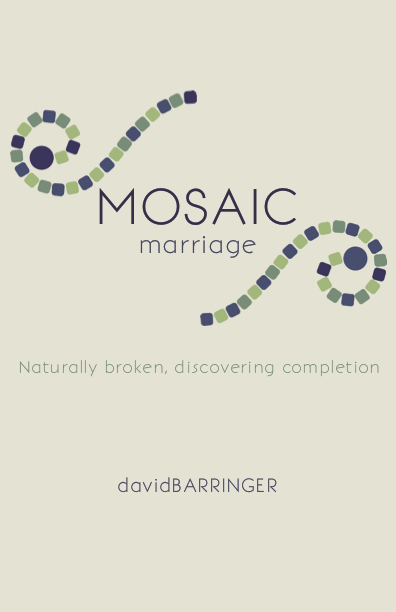 David Barringer is the author of Mosaic Marriage and is the Lead Pastor of Kfirst. 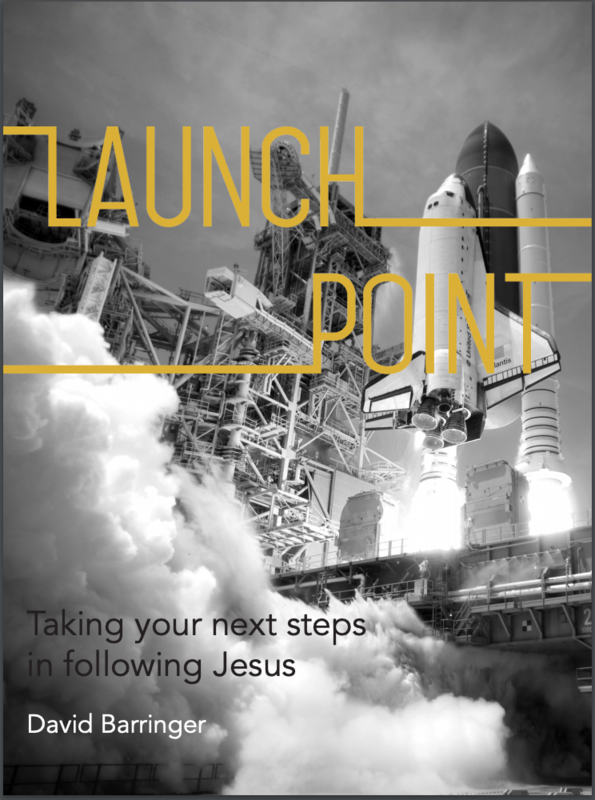 David’s vision for his new book Launch Point is to equip individuals who are new to their faith in Jesus to take practical and tangible next steps in a deeper relationship with Christ. Don’t allow the degree of difficulty to deter you from any step toward Jesus. A mosaic is not about one piece. It’s the accumulation of pieces that make the entire depiction. Marriage is a mosaic. Every day, every moment, new pieces come together to help form a greater, more beautiful image. In Mosaic Marriage, author and pastor David Barringer offers a collection of memoirs and thoughts about marriage and relationships, some of them reprinted from his blog. 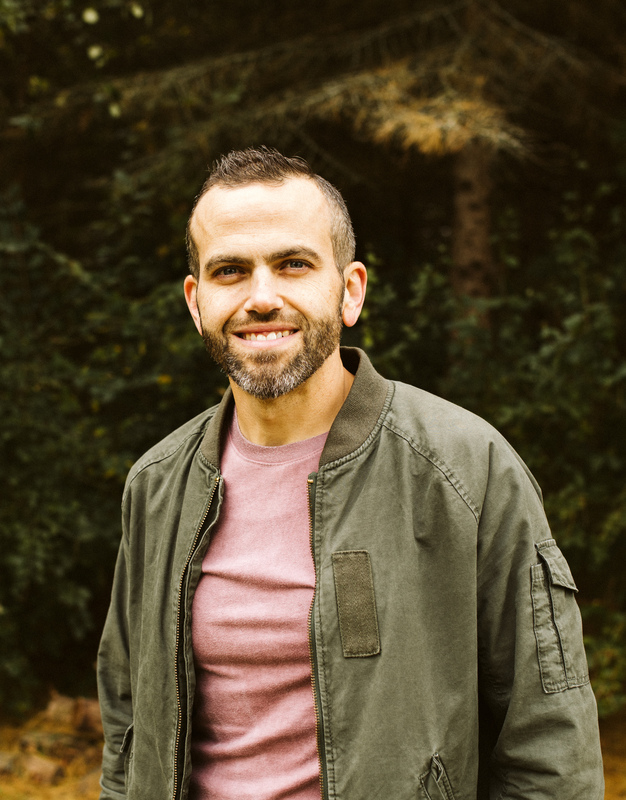 He shares his ideas about building a strong marriage using personal anecdotes and many Biblical examples to provide a guide for those seeking insight and wisdom about their marital relationship. Each chapter provides a thought for a day and a challenge to work on. Barringer tells how there is nothing perfect about marriage; it is full of flaws and issues. But when it’s put together in a covenant with God, a beautiful picture comes into focus. Mosaic Marriage serves to assist, encourage, and build up marriages and soon-to-be marriages. It’s the guide to help bring broken pieces into one complete marriage.